Pick your purpose. Our free design consultation will help you select the right finishes & features for your finished basement. Selecting Marshall Exteriors to install Total Basement Finishing's basement finishing system is a choice of long-lasting beauty and value for your newly finished space. For a free, no-obligation basement remodeling estimate, call or contact us online today! 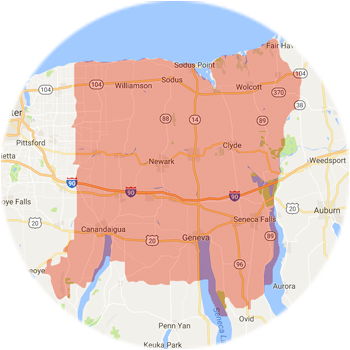 Marshall Exteriors proudly serves New York, including areas surrounding Geneva. And we've installed rooms of all types- from bathrooms and bedrooms to home theaters, personal spas, and basement bars. To put it simply: no two basement finishing jobs are exactly the same. We'll get the details right. Your TBF consultant will explain different options and make sure your questions & concerns are addressed. Marshall Exteriors would like to offer a free, no-obligation visit from one of our basement finishing specialists, who can visit your home and help you decide on the best basement finishing plan for you.